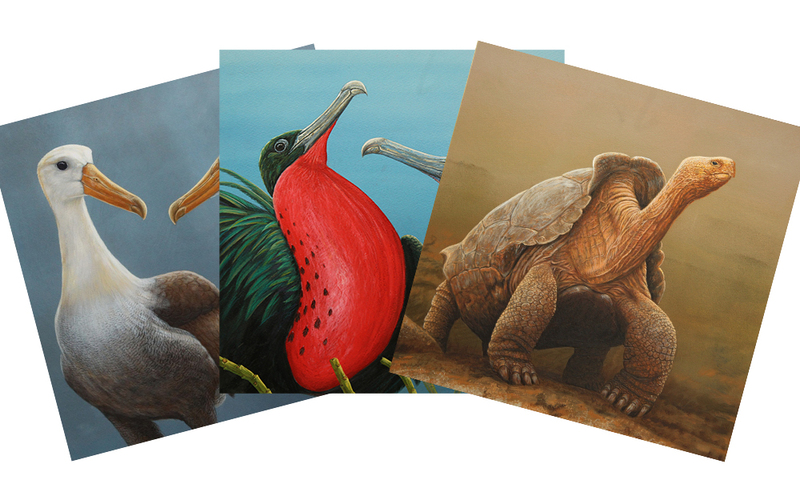 A great selection of cards featuring some of the beautiful paintings that Robert E. Fuller produced for his Galapagos exhibition in 2014. 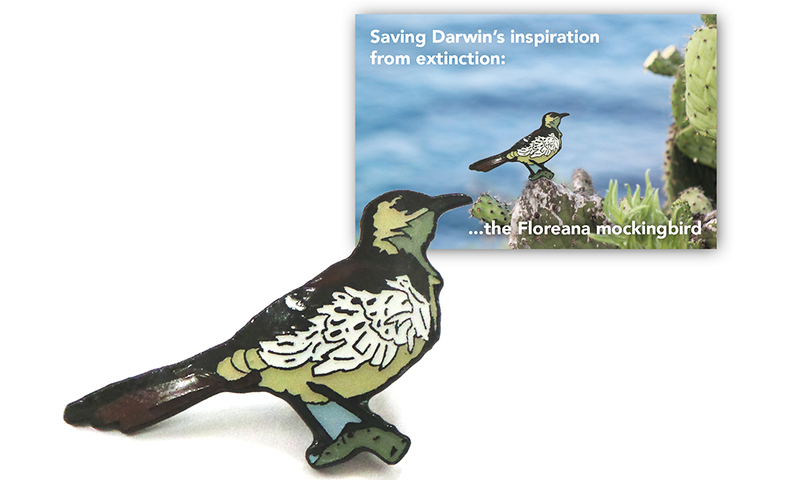 There are two each of five designs and 10 envelopes in the pack. These come either as blank cards or with a seasonal greeting on the inside.